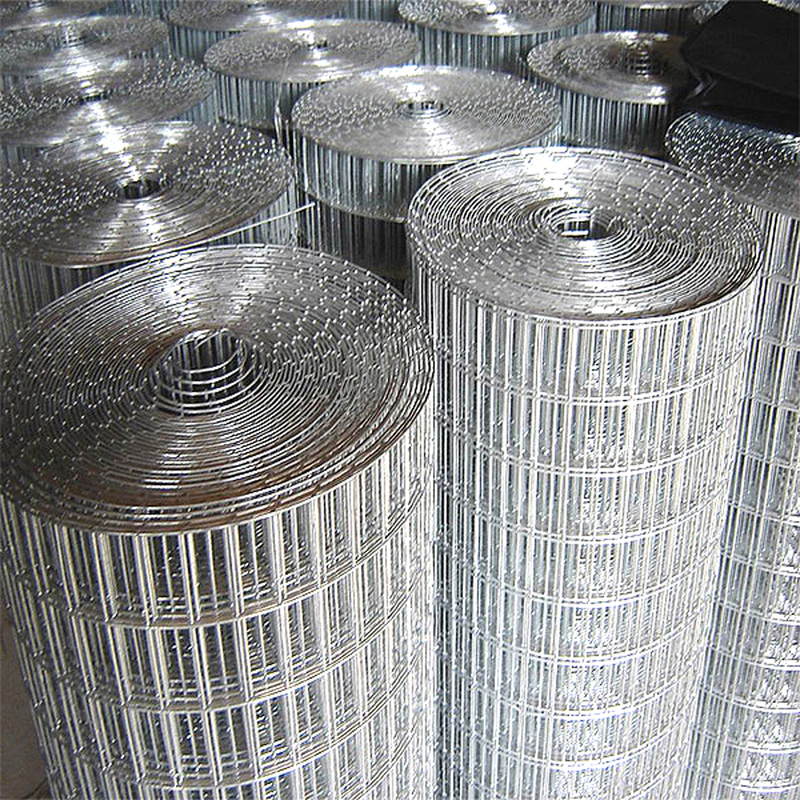 Galvanized iron Welded Wire Mesh is one of the most economic among our welded wire mesh products and finds the most popular using. 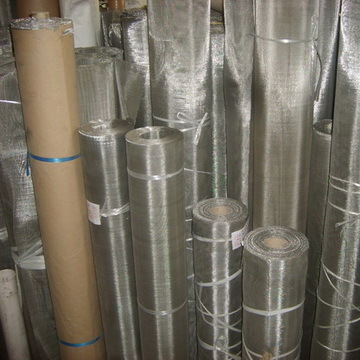 Galvanized iron welded wire mesh is divided into electro Galvanized Welded Wire Mesh and hot-dip galvanized welded wire mesh. This kind of product is widely used in industry, agriculture.,construction,transportation.etc. 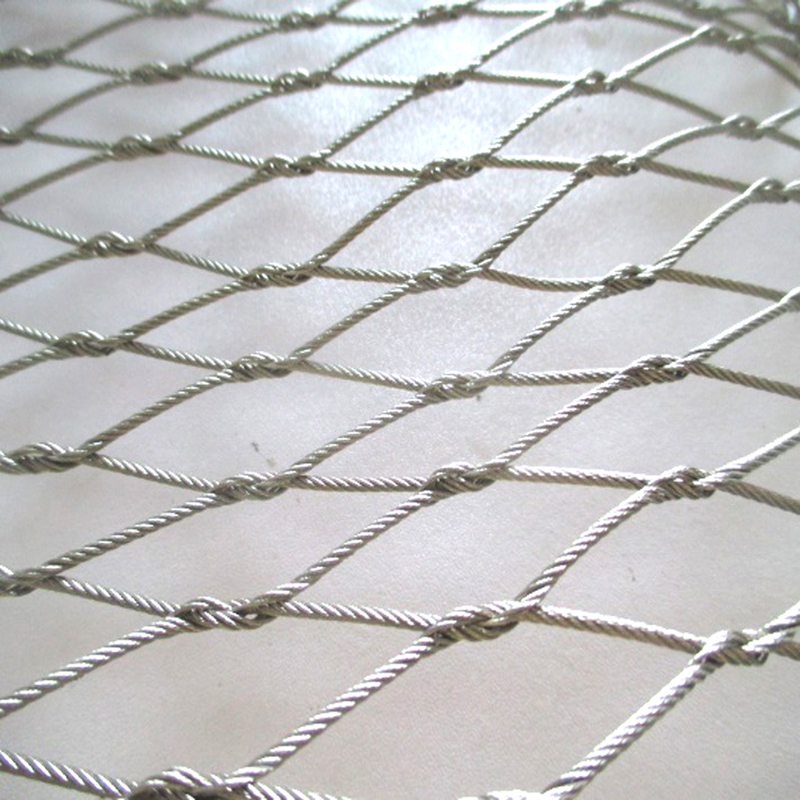 Looking for ideal Stainless Steel Mesh Manufacturer & supplier ? We have a wide selection at great prices to help you get creative. 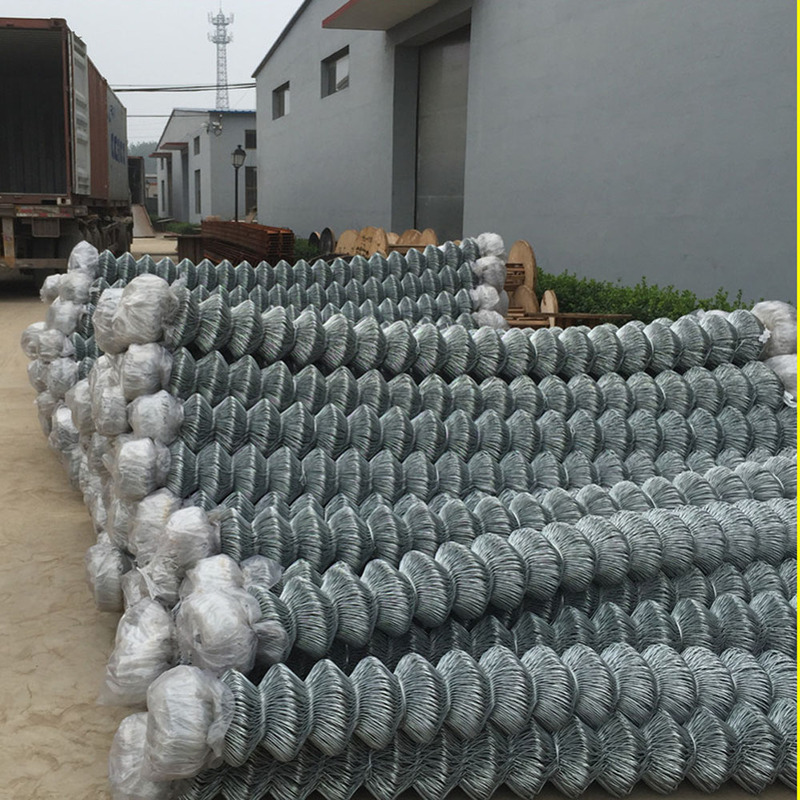 All the Steel Wire Mesh are quality guaranteed. 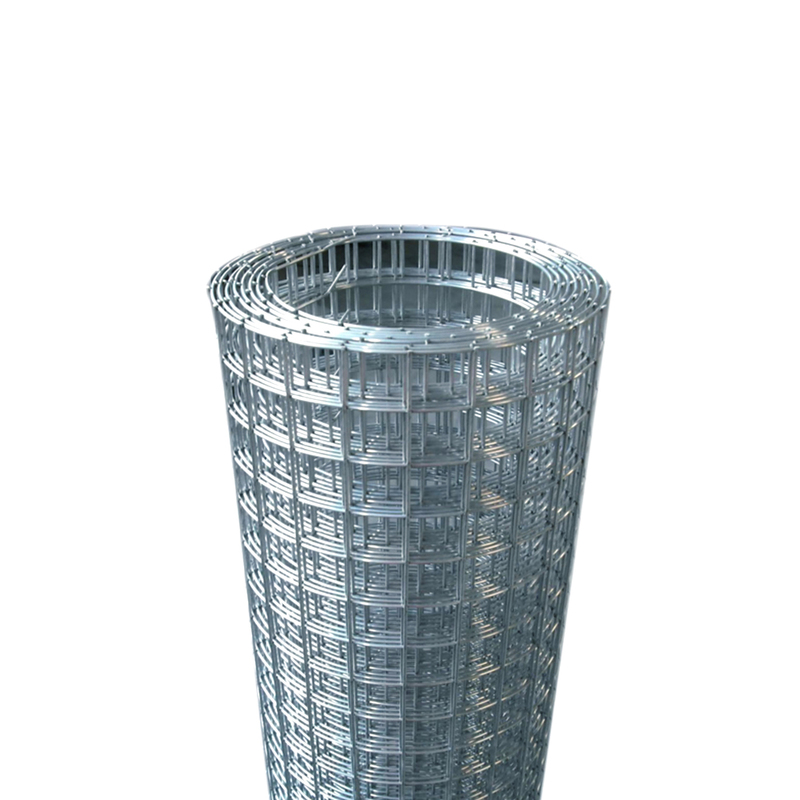 We are China Origin Factory of Stainless Steel Wire. If you have any question, please feel free to contact us.